Everyone needs somewhere to belong. We believe that life can be messy and complicated but we can figure it out together. We don’t have all the answers but we do have a BIG God! We are real people with real problems and struggles in life. We share the ups and the downs of our personal journey openly with one another, and know that the answer to all of our difficulties is Jesus. 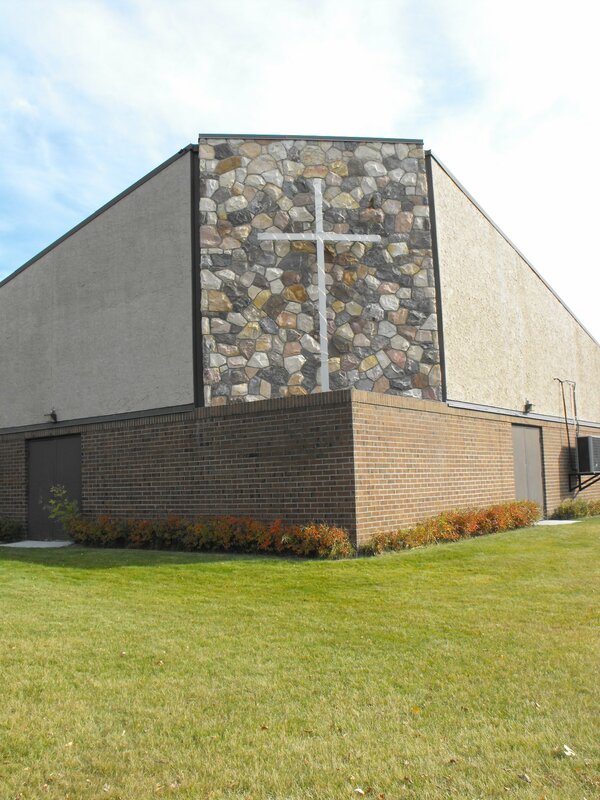 Cornerstone is a non-denominational, Bible based church, that emphasizes the Grace of God. We understand that God’s love for us is not based on our own behaviour but on the behaviour of His Son, Jesus Christ who is perfect in our place. Gen. 1 –3; Romans 5:12, 18. The Saviour of men, the Lord Jesus Christ, conceived by the Holy Spirit, born of the virgin Mary, Very God and Very Man. Isaiah 9:6; Luke 1:30-35; John 1:18. Romans 5:1; Eph. 2:8-9; Heb 9:11,22,24. Isaiah 11:1-9; Zech. 14:4,9; John 14:2,3; I Thess 4:13-18; Rev 20:6. The water baptism of believers by immersion in the name of our Lord Jesus. Acts 2:38; 8:37-38; 10:47-48; 19:5. The gifts of the Spirit being exercised and practised as experienced in the early church. I Cor 12-14; Romans 12:5-8. Eph 4:16, I Cor 12:18-27. The right of every believer to remember the broken body and shed blood of Christ through the emblems of communion. Matt 26:26-28, I Cor 11:23-33. The members of the congregation excelling in the grace of giving and practising generosity in financial partnership with the ministry. II Cor 8,9:6-10, Phil 4:14-19. The fall and judgement of Satan and the total disarmament and the spoiling of his goods and authority by our conquering Christ. Col 2:14,15; John 12:31; 16:11; Heb 2:14; Luke 11:21,22. Eph 5:31, Matt 19:5-6, Gen. 2:23-24.